Google's Pixel 3 and Pixel 3 XL have leaked revealing that not only will there be two screen size options but also with and without notch versions. According to ever reliable leakster @OnLeaks, Google plans to release a smaller PIxel 3 with a 5.3-inch screen complete with top and bottom bezels. 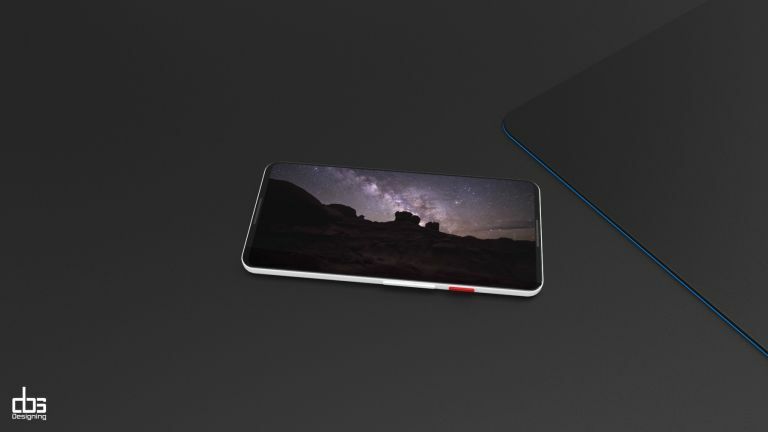 But it should also offer a more premium 6.2-inch PIxel 3 XL which will come with a more edge-to-edge style screen that features a top-notch. Yup, it's time to watch out, iPhone X. What's really exciting about this is that it could mean the Pixel 3 XL grows to that larger screen size, over the Pixel 2's 6-inch screen, but without growing as a handset. Since the screen will run edge-to-edge the phone should remain the same relatively pocket-friendly size, only all screen. The Pixel 3 should also see a screen size bump over the Pixel 2's 5-inch screen. However, without that notch display this may also mean the handset itself does grow a little in proportions. But there is a chance the bezels get reduced so it, too, may yet stay compact for the screen size. The Pixel 3 will likely be the more affordable option while the Pixel 3 XL should be the premium offering. It likely won't cost as much as Apple's £999 iPhone X, since this is rumoured to drop in price, too, this year. But we'll have to wait until around October time to find out when Google is expected to launch the Pixel 3 and Pixel 3 XL.